Shingle roofing is the most popular type of roofing for homes, and for good reasons. It’s cost-efficient, easy to install, and pleasant-looking. It comes in a variety of materials and shades to enable architects and builders to find the best match for their designs. Here are the most popular types of shingle roofing. The majority of homes in the country have asphalt roofing. 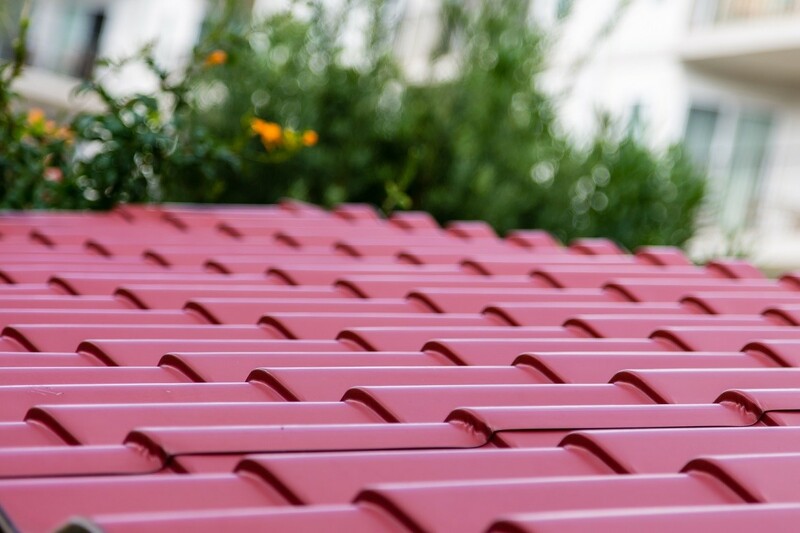 The popularity of this type of roofing is likely due to its cheap cost. Aside from this, most asphalt shingles meet the Energy Star standards, which is preferred by homeowners. Compared to the other types of shingles, however, this type of roofing tends to last no more than 30 years. Wood shingles are a popular choice among roofing contractors in Palo Alto because they can last for up to 50 years. This means lesser chances of you having to worry about roof repairs. Wood shingles can also match any architectural design or theme. You have to keep in mind, however, that wood shingles tend to be a bit pricier compared to asphalt shingles. Metal shingles are best for flat or steep roofing designs. Some of the most common variants are solid metal or low-end galvanized. The latter is typically more affordable than the former. Both, however, are found on houses along the Northwest and Rocky Mountain region. If your home is located in the Northeast region, you might want to consider getting slate shingles. The region is abundant in slate, making slate roofing quite affordable. Similar to wood shingles, slate shingles can last for up to 50 years or longer with proper maintenance. A synthetic version is also available in the market for those who are on a budget. Spanish-style homes are best outfitted with tile shingles. Of all types of shingles, they are considered to be the sturdiest, as they can last for up to 80 years. One downside to this kind of shingle, however, is that they tend to be quite heavy, and they are expensive, too. How you take care of your shingles would depend on the type that you have. Some common practices that apply to all types, however, would include making sure that you remove debris and leaves that might get caught between shingles. Every once in a while, you may also need to have it power-washed to restore its color and appearance.